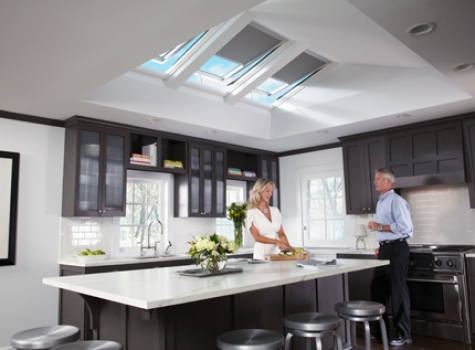 Skylights provide a pleasing addition of natural light to your home, reducing your need for artificial lighting. Our skylights meet or exceed all energy code requirements, allowing you to save on bills and make a beautiful addition to your home. 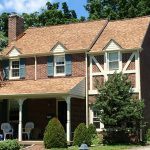 O’Donnell Roofing Co. provides skylight design, installation and repair, helping clients find skylight solutions within their budget across the Delaware Valley.